Have you ever lost anything? Sure you have. Probably one of the most frustrating things to lose is computer files, whether it be a document, photo, video, etc. I have lost my fair share of them. Today I am looking at iSkysoft Data Recovery. This is a program for your PC or Mac. It comes with a free trial,so you can try it out before you pay. It comes with two options, a one year license or a lifetime one. Now you might be asking, why am I covering PC software on a mobile site. 🙂 Well you can use this program to help recover files from your phone, SD, SIM card too. -Wizard Mode is a quick file recovery option; just answer two questions and the program will do the rest. -Lost File is a bit more robust option, this will help you recover files you deleted from the recycle bin, file corruption, etc. -Raw file is similar to the Lost File option but will scans over the logical structure and not your folder structure. 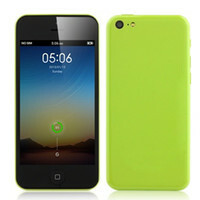 -Partition will scan for deleted partitions and recover them. Overall this program is easy to use. Each section will walk you through the steps, and pretty much do all the work for you. You have a lot of control over which files to recover or ignore. For those that need more help, there is plenty of guides and videos from the developer to help you out. I really appreciated the videos they have made; they definitely help. You can check out their YouTube page for more examples. iSkysoft Data Recovery can be a very handy program. It really makes the process of finding and recovering lost or deleted files very easy. With four different ways to recovery files, this is a program that with just one use would pay for itself. 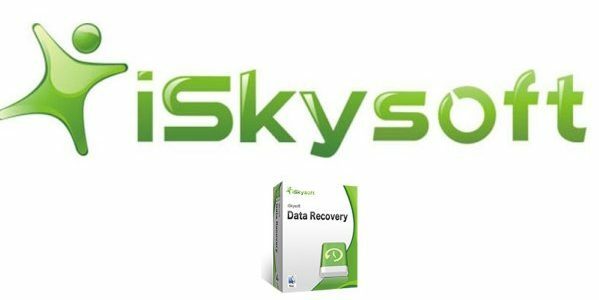 Head over to their website, check out the videos, or download the trial version and see if iSkysoft Data Recovery can help you.